With an increase in environmental pollutants, rate of obesity, use of preservatives, adulteration of food and stress levels, there has been a sharp rise in asthma, allergies and gastroesophageal reflux disease. Conventional medication, manages the problem, however, asthma needs to be treated at its roots, to prevent flare-ups. Food can be extremely powerful and beneficial in fighting asthma and providing relief without any side- effects. Let’s look at few potent food choices that can provide relief and help in managing asthma. 1. 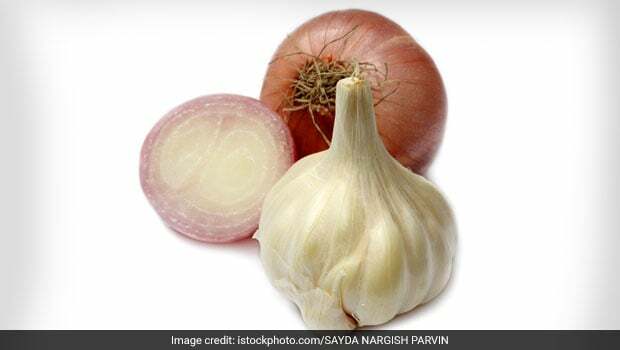 Garlic and Onion: These are nature’s very own antibiotics to treat asthma. Onion and garlic stimulate the excretory organs, for assimilation of food to strengthen the lungs. Onions are very rich in a powerful anti-inflammatory compound called quercetin that helps relieve allergies. A prominent researcher Dr. Walter Dorsch, found that onions have a direct anti- asthmatic effect due to the presence of thiosulphates that have very active anti-inflammatory properties. 2. Magnesium: Studies show that magnesium relaxes the muscles of the respiratory tract. In fact, children who are deficient in this mineral are at a higher risk of developing asthma. Dark green vegetables are highest in magnesium, and are packed with chlorophyll. Include 1/4 cup of pumpkin seeds in your daily diet. 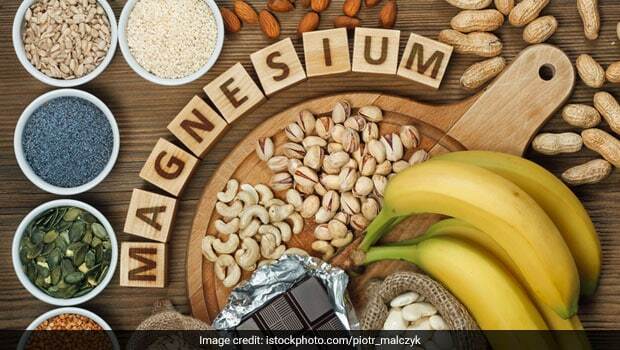 Also figs, anjeer, banana, cashews and dark chocolate are good sources of magnesium. Studies show that magnesium relaxes the muscles of the respiratory tract. 3. Round flaxseeds: This is one of the most powerful foods of the universe. Two tablespoons of freshly ground flaxseeds or flaxseed oil can treat acute asthma very effectively. Flaxseeds are loaded with anti-inflammatory omega 3 fatty acids. 4. 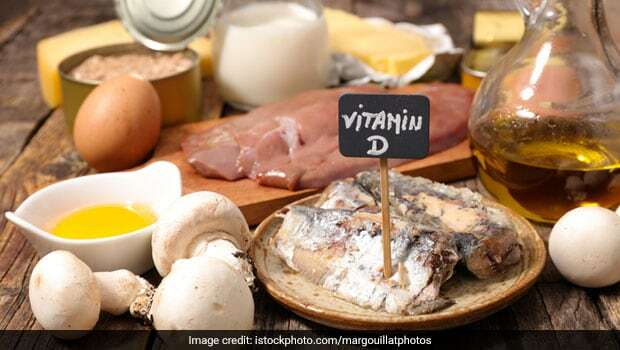 Vitamin D: Decreased levels of this very important nutrient has shown prevalence of asthma in children and adults. Several studies show association between low levels of vitamin D and decreased lung function. Try to get natural sunlight daily so your body can make up for the deficiency, also add supplements if needed. Try to get natural sunlight daily so your body can make up for the deficiency. Vitamin C foods: Vitamin C helps in decreasing the inflammatory responses in the airways and also lessens the spasms of the bronchial passages. Research also suggests that vitamin reduces wheezing and breathlessness. Eat mangoes, guava, tomatoes, papaya, oranges, amla, and green vegetables. 5. Licorice root: It has been used historically to treat asthma. It has been used in Chinese medicine to improve lung function, reduce bronchial secretions and energize the body. Tea made with licorice root is helpful to relax the bronchial tubes. 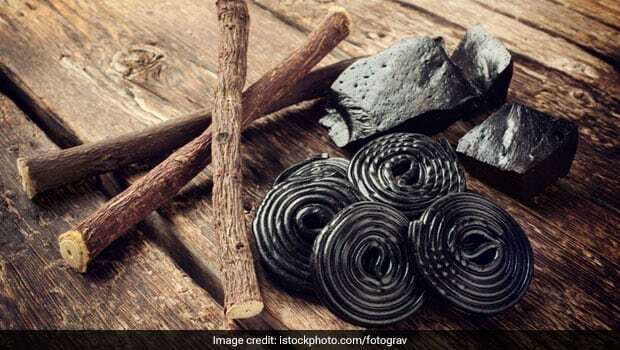 Licorice root has been used historically to treat asthma. 6. 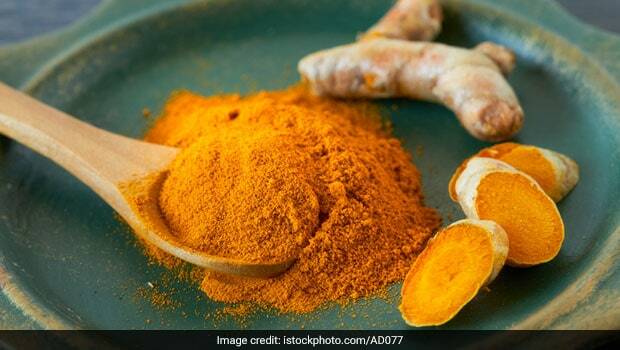 Turmeric: Curcumin present in turmeric is very effective in bronchial asthma. It dilates blood vessels for better air flow. It also lowers the activity of inflammatory enzymes LOX and COX 2 to provide relief from asthma. Mix 1/4 teaspoon of turmeric powder and 1/4 teaspoon of black pepper powder to a glass of water. Drink this first thing in the morning to get relief from breathing disorders.